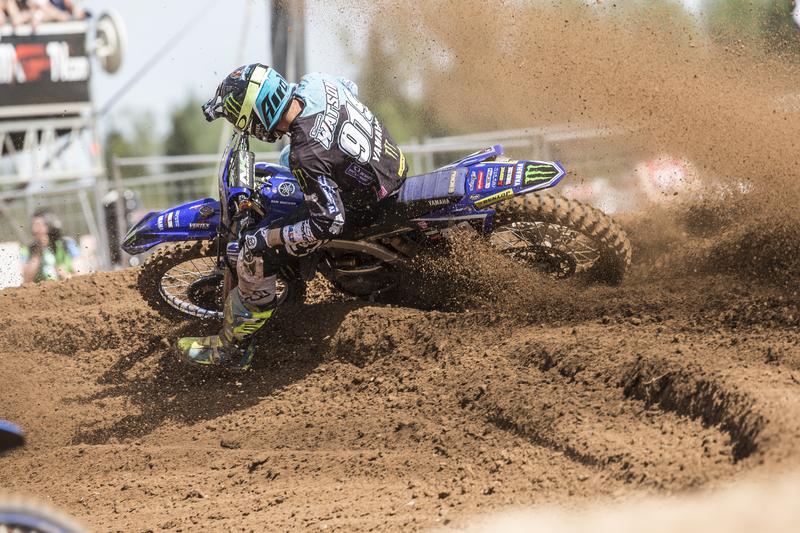 Yamaha Motor Europe is pleased to announce that Anthony Rodriguez has been drafted in to temporarily replace the injured Vsevolod Brylyakov on the Kemea Yamaha Official MX2 Team until Brylyakov is ready to return. After landing in Amsterdam, The Netherlands, on Sunday 13th May, the 22-year-old – that originates from Venuzuela but has been based in the United States of America since 2009 – will race at the MX2 Grand Prix of Germany, round eight of the FIM Motocross World Championship, this weekend, May 20th. Fresh off of the East Coast Supercross season, in which he finished ninth overall in the 250cc class with his best race finish being a fifth-place in Minneapolis, the MXGP of Germany will be the first time Rodriguez lines up for an outdoor motocross race this year. Last year, he made his MX2 debut when he contested two rounds of the 2017 FIM MX2 World Championship – the MXGP of Lombardia, Italy and the MXGP of Portugal – where his best result was a solid eighth place finish at Portuguese Grand Prix in Agueda.